In 2012, USPS put the post office building, located at 2000 Allston Way, up for sale. 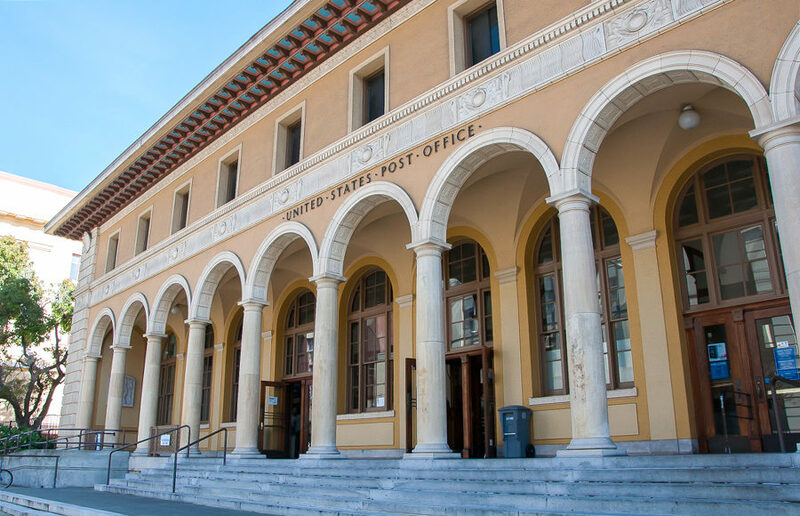 Two years later, the city of Berkeley proposed new zoning ordinances that would only allow the post office building to be used for public and nonprofit purposes. 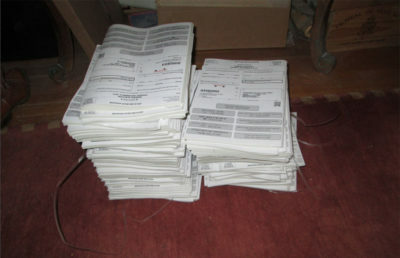 In 2016, USPS sued the city of Berkeley alleging that these restrictions would decrease the potential value of the building and prevent the building from being sold. On Monday, U.S. District Judge William Alsup heard a one-hour argument from each side in a truncated bench trial, according to Berkeleyside. The trial consisted of closing arguments to determine the legality of the zoning overlay that encompasses the Berkeley Main Post Office. Julia Berman, an attorney representing USPS, alleged during the trial that “the property would be worth 30 to 50 percent or more without the overlay in place,” according to Berkeleyside. Another key component of this controversy has been the homeless activist organization First They Came for the Homeless’ involvement in protesting USPS’s sale of the building. The organization wanted to halt the sale of the post office building to protect other post office locations around Berkeley, according to Mike Zint, co-founder of First They Came for the Homeless. Zint said the union for postal service workers had always supported the organization, so First They Came for the Homeless was enthusiastic to help the union in return. 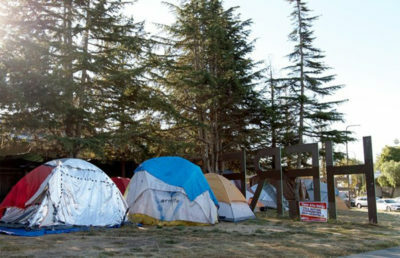 As soon as the organization found out that developer Hudson McDonald LLC had gone into contract with the post office, members quickly organized a protest, setting up camp outside of the post office, where they remained for 17 months. “We set up our peapod tents. We had four people there; we weren’t intending on doing anything except being a nuisance, but it grew,” Zint said. Zint said the protest helped First They Came for the Homeless truly form a coalition and also helped paint the homeless population in a positive light. 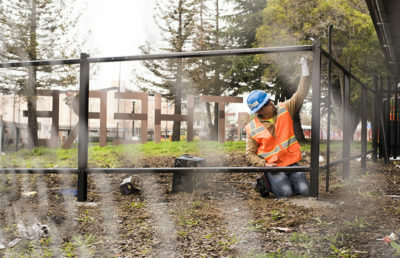 He said he feels that the organization’s involvement in the dispute between USPS and Berkeley made an impact on the homeless population, but he is unsure of the impact it will have on the trial.